We are so lucky in this country to have so much fresh healthy produce around. It is easy to find clean foods in the supermarkets, the food IS there, you just need to know what you are looking for! The majority of my food comes from the perimeter of the shop. That is where all of the fresh food is. Fill your trolley with fresh fruits and vegetables, fresh lean meats, eggs, milk, wholegrain bread, frozen vegetables are great too! Fruit and Veg – ALL fruit and vegetables – fresh and frozen! Whole Grains (oats, wholegrain rice, wholegrain pasta, quinoa (is a seed), whole spelt flour, wholewheat flour, all wholegrain flours. Fats olive oil, e/v olive oil, avocado oil, coconut oil, walnut oil, flaxseed oil, hempseed oil, egg yolks, organic butter, nuts & nut butters. Healthy snacks – oatcakes, natural cereal bars, seaweed, wholegrain rice cakes, natural popcorn, unsalted nuts, dried fruit, fresh fruit, vegetable sticks and houmous. Tinned/Carton food can be clean too! As long as it is packed in water without sugar and without salt where you can you can use it as part of your clean eating diet. Eg: tuna, salmon, tomatoes, beans, lentils, fruits and vegetables. Remember to read labels! There are healthy convenience foods available, just read the ingredients lists to determine whether or not it is clean. Generally it will contain no more than 5 ingredients (but I have found exceptions to this rule). Ocado – (online) Its like a health food shop in a supermarket. Waitrose – My favourite supermarket to buy Organic produce. Morrisons – Their fresh produce sections have incredible variety at low costs. 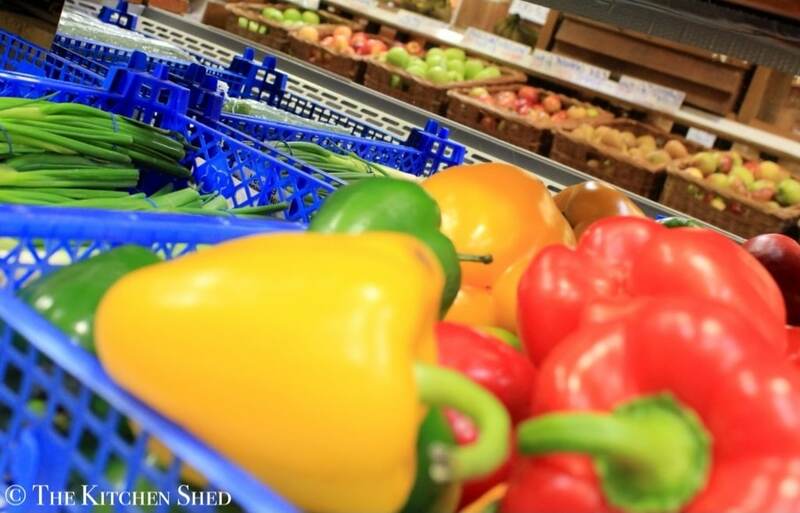 Asda – Fresh fruit and vegetables are probably the cheapest at Asda. Sainsburys – Sainsburys stock a good variety of healthier alternative foods. -You can Eat Clean from all UK supermarkets, these just happen to be my favourites. You can check out my Healthy Alternatives page for specific clean eating brands that can be purchased in UK supermarkets. I’ll update it weekly. Supermarkets are the convenient ‘one stop shops’ for all of our modern day needs. But not so long ago people just shopped at their local green grocers or farmers markets. Its a shame that we don’t rely on these small family businesses as much as we used to. Local farm shops and green grocers are great places to by clean produce and you have the added advantage of picking and choosing what you buy which makes it a bit cheaper too. These kinds of shops often offer more in season and local food as well, which is good everyone.